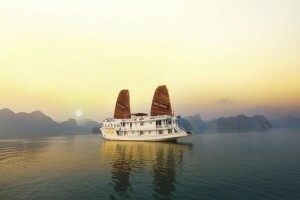 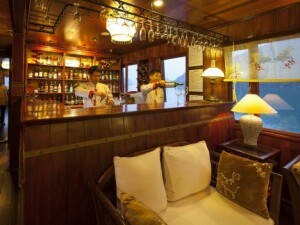 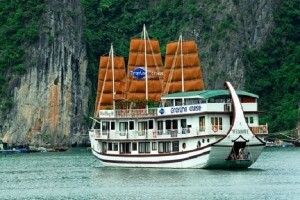 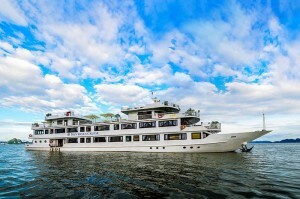 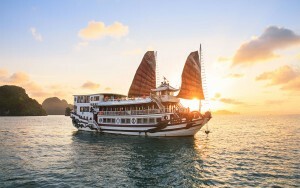 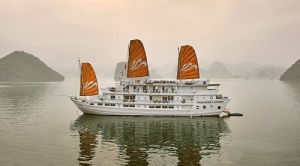 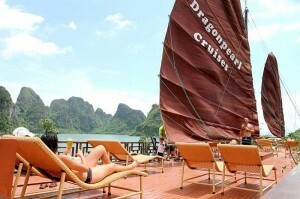 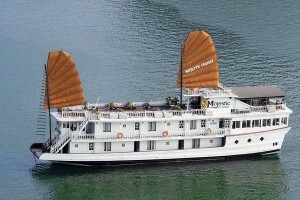 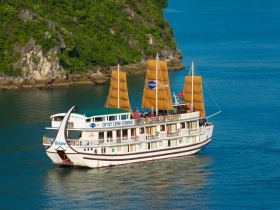 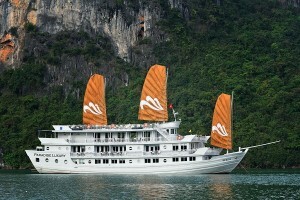 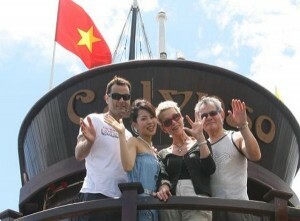 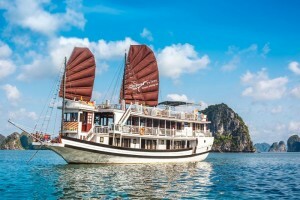 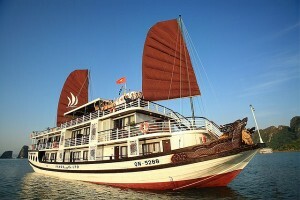 Halong Bay Cruises is a premium cruise and tour booking service offered by Vietnam Typical Tours. 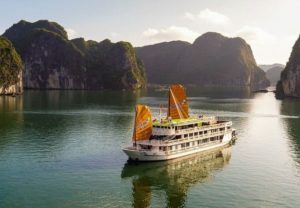 Here on our website you can find listings of the best selected cruises of Halong Bay, one of the UNESCO World’s Natural Heritage. 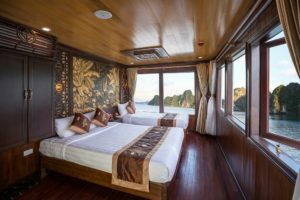 We is committed to bringing you an unparalleled booking experience, which is not only easy and convenient, but our fully qualified staff will answer just any question you may have about the Bay as well. 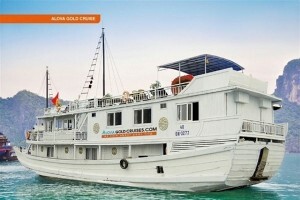 Our price offers you the best value you can find for your trip and your complete satisfaction is our ultimate goal. 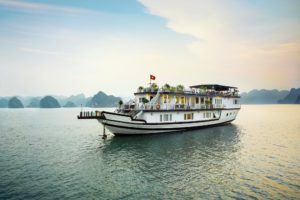 We want to inspire you with both the beauty of Halong Bay and also with our hospitality which will make you feel welcomed from the very first moment. 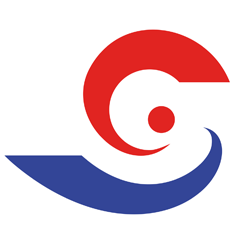 If you do not have much of free time. 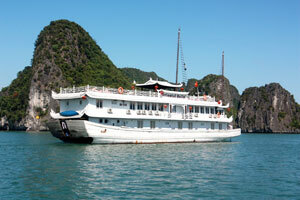 Halong Day Tours From Hanoi is one of the best choice to explore beauty of Halong Bay Vietnam.